Tuesday’s are Epcot Tuesday’s! 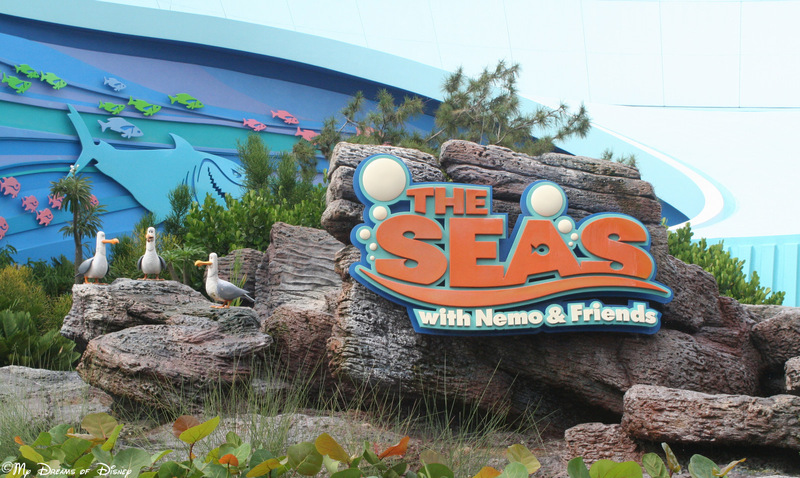 In today’s photo, I’m sharing with you a picture of the sign for The Seas with Nemo and Friends, and seeing the seagulls in the sign just reminds me of the movie! Speaking of which, I’m sure that you all know that Finding Nemo will be shown this fall in 3D, so get ready to go to the theater to see that one! The fine folks over at Rafflecopter are having a contest to celebrate 2012! Enter here for your chance to win an iPad 2 or one of several Kindle Fires! Good luck!